According to scanner transmissions, a train has struck and killed a pedestrian under the Route 44 overpass on Everett Street in Middleboro at approximately 8 p.m. 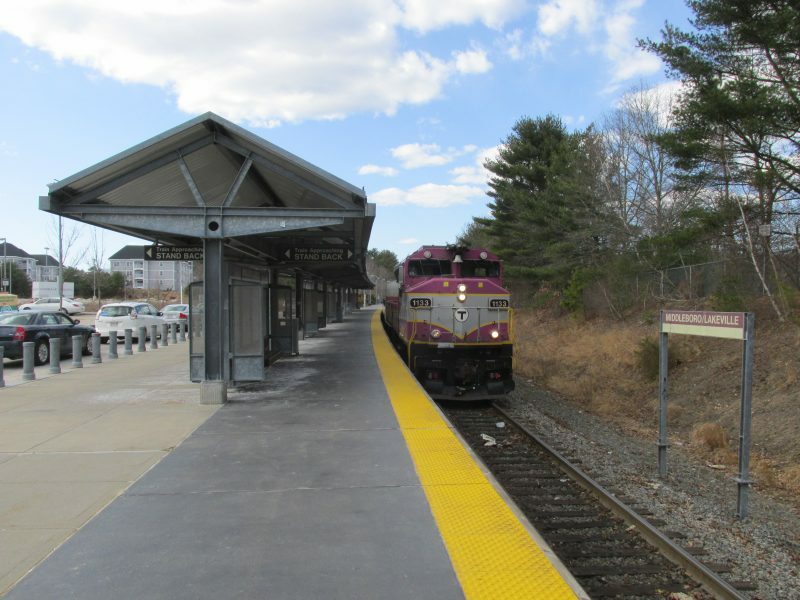 According to Quincy MBTA, a shuttle bus will assist passengers on Middleboro Train 028 between Middleboro & Bridgewater. Soon evacuations will be underway. Detectives and fire department are on scene. The train is still currently stopped and is 90-100 minutes late according to Quincy MBTA. We will update this story when available.